Many watch lovers are in it for the sake of the complications, but more than a few are intrigued by the complex interplay of horology and jewelry performed by brands with specialties in both. 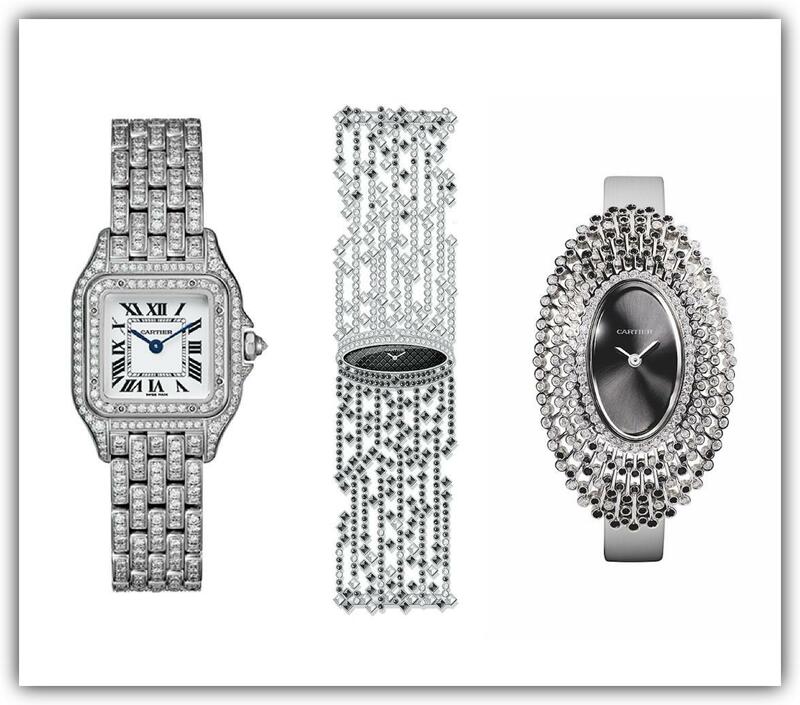 Technologically advanced watches tend to grab the limelight at SIHH, but these jewelry watches remind us that precious materials—and the skill and expertise that go into working with them—have always had an important role to play in the industry. With a nickname like “king of jewelers, jeweler of kings,” you just know Cartier has to keep its hand in, and last week it did so in its Libre and Panthère collections. Libre plays with Cartier’s iconic watch shapes, twisting the volumes and silhouettes until they transform into something altogether new. 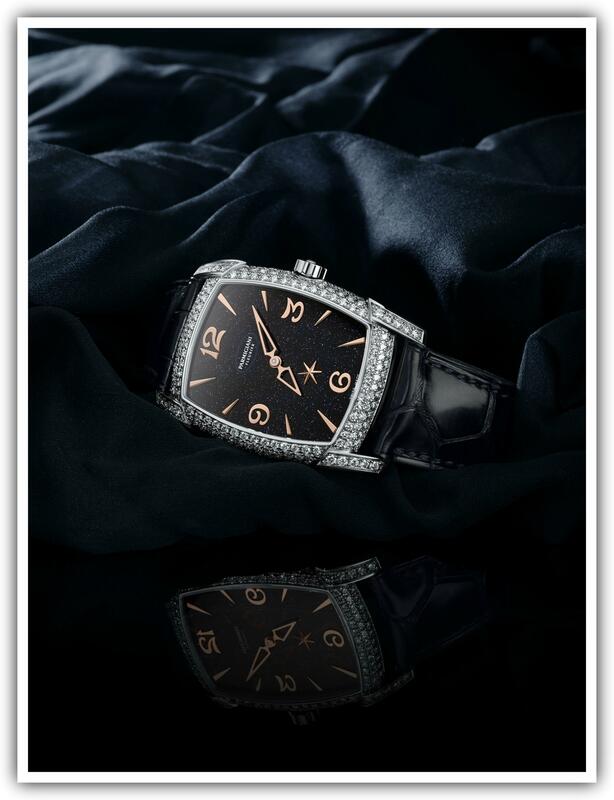 The Baignoire Débordante and Baignoire Étoilée use white diamonds and black spinels to create a sense of dynamism and drama throughout the entire piece. 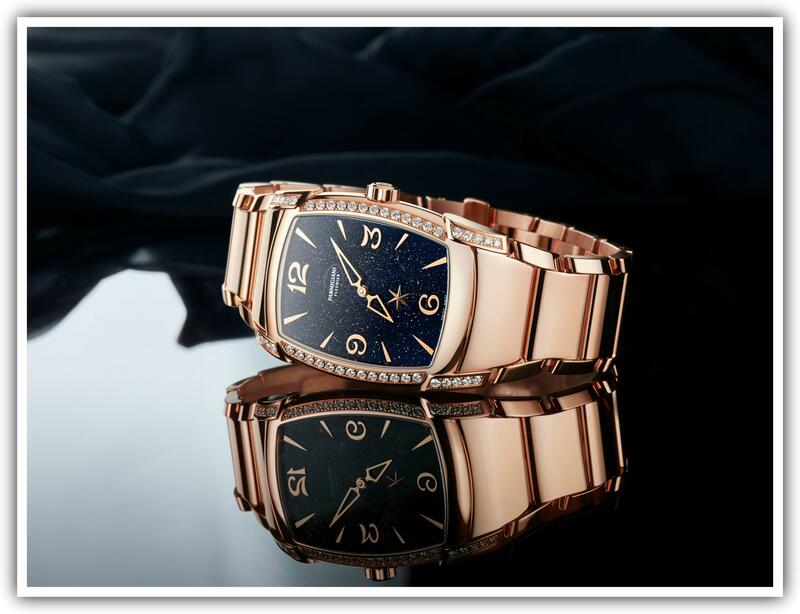 New additions to the Panthère de Cartier collection emphasize its use as a striking accessory, with flexible gold bracelets that loop around the wrist two or three times. The option to have a bezel and case set with white diamonds ups the opulence, making for a look that is impeccable and bold. Speaking of jewelers fit for royalty, Van Cleef & Arpels presented an entire “jardin” of jeweled flower watches, some “secret,” others simply nestled away in a veritable field of delicate colored gems. Many of them unique pieces, each one features the unparalleled craftsmanship of Van Cleef & Arpels, whether with white diamonds that seem to tremble in the breeze, or a versatility that allows them to transform from watch to brooch. 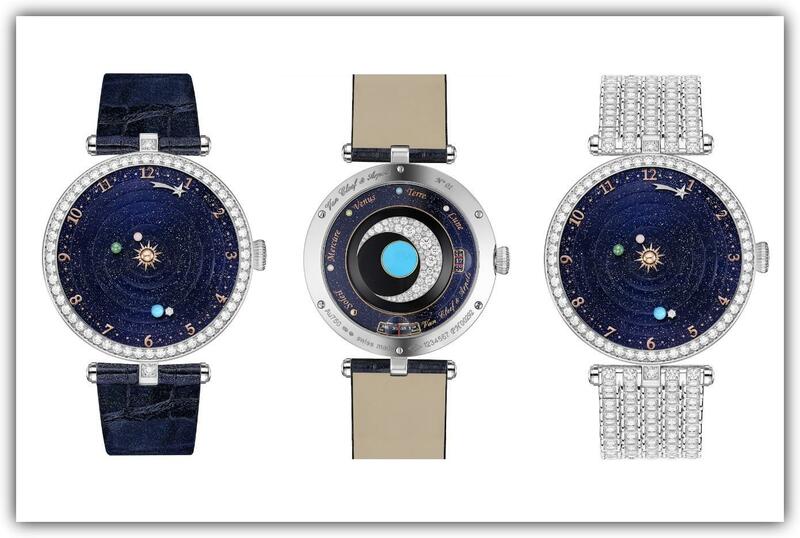 The Lady Arpels Planetarium Watch is in a class of its own. At the center of the dial shines the Sun, orbited by Mercury, Venus and Earth—each one completing its rotation in the same time as its real-life counterpart, 88 days, 224 days and 365 days, respectively. Earth is even accompanied by its own satellite, our moon (also revolving to real-world exactitude). A shooting star indicates the time at the dial’s periphery, and the caseback reveals the day, month and year indications. 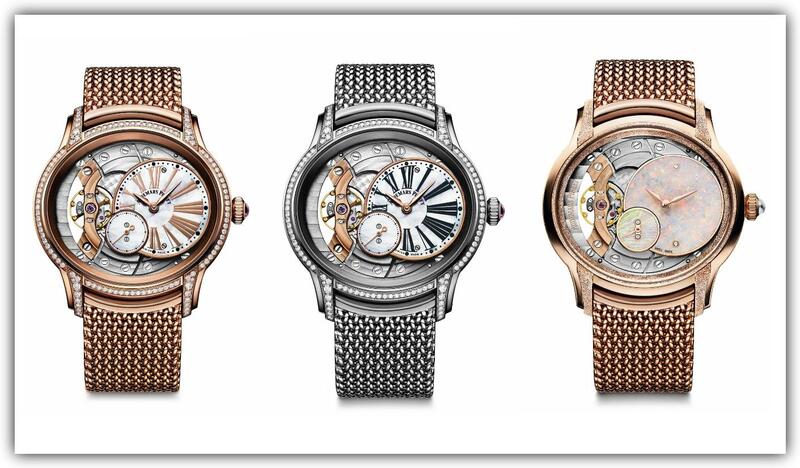 Expanding its superb Millenary line, Audemars Piguet ventures beyond the expected with three gorgeous new models. 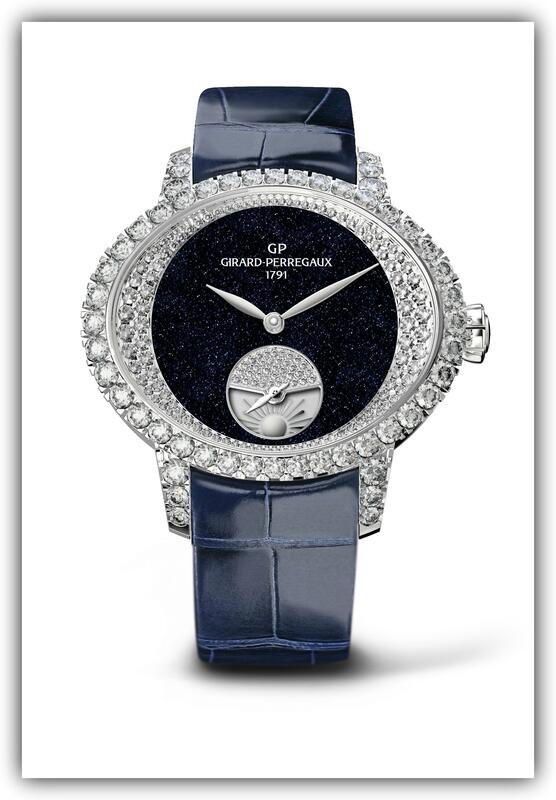 Vivid, iridescent white opals adorn one, the inimitable grain of the stone rending each dial unique as it plays off the frosted gold case and complexly woven gold Polish mesh straps. 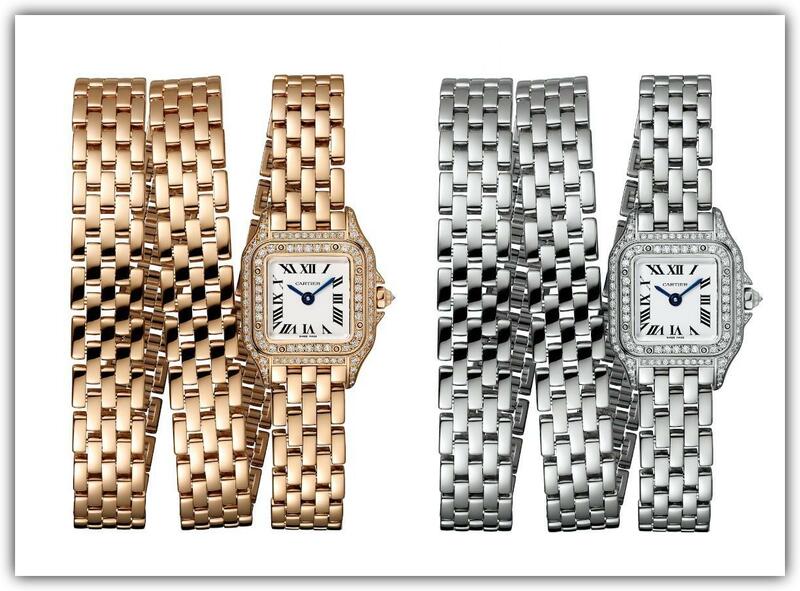 Two other timepieces explore the same themes of asymmetry and exposure with diamond-set cases and mother-of-pearl dials. The Swiss watchmaker releases its first high jewelry version of the Cat’s Eye Day & Night, bringing a brand-new shimmer to an iconic collection. A dense diamond setting frames the aventurine dial, recalling the almond shape of the feline gaze. The day/night indication at 6 o’clock is governed by the hours, requiring no separate adjustment from the wearer. A dark blue alligator strap and diamond-set white-gold folding clasp complete the evocative, starry, midnight sky tableau. 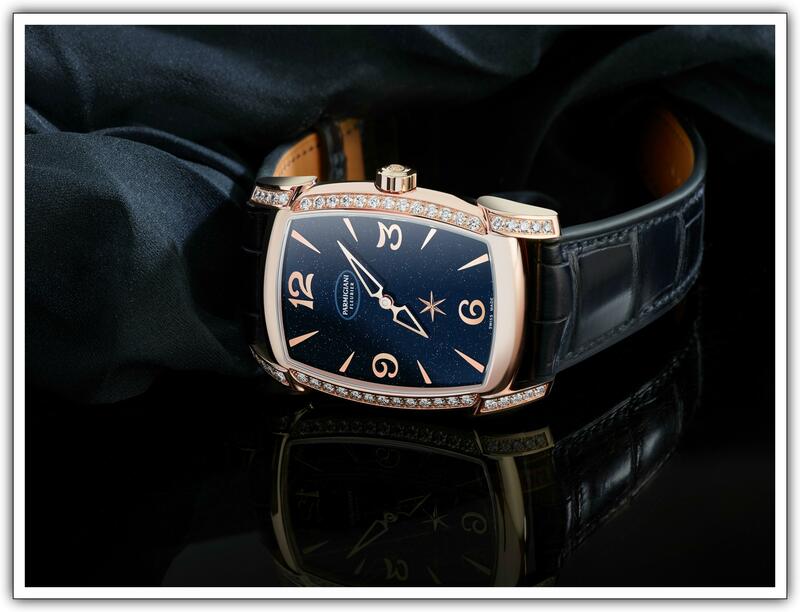 An aventurine dial also graces the Kalparisma Nova Galaxy, from Parmigiani Fleurier. Snow-set brilliant-cut diamonds adorn the white-gold or rose-gold case (in limited editions of 8 pieces and 50 pieces, respectively), arranged in a way that gradually moves from larger to smaller gemstones. The hollowed-out hour and minute hands that reveal even more of the celestial-looking dial, and a sculpted star at 6 o’clock acts as a small seconds indicator. The movement within, the PF332, is Parmigiani Fleurier’s original automatic mechanical movement, powering the Kalparisma since 2008.